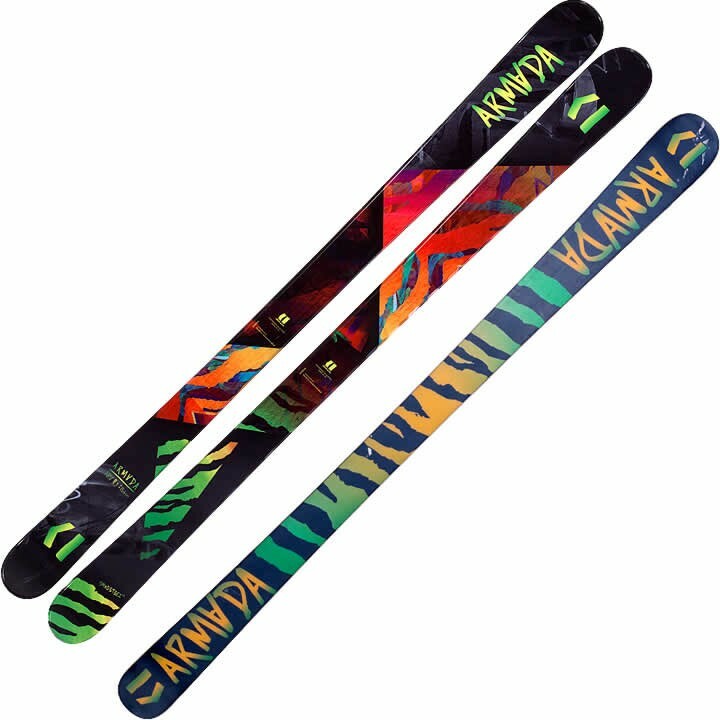 An entry-level, youth-oriented ski and the narrowest ski in the ARV family, the Armada ARV 84 keeps the park and pipe crowd on high with lightweight construction and reinforced edges equipped for boosting big and throwing down the landing gear. That's elevation, holmes. 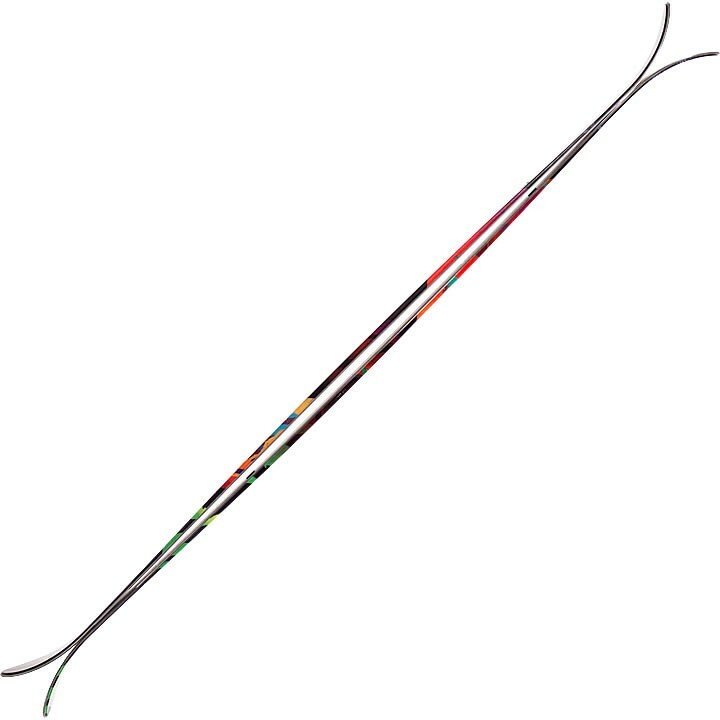 Positive Camber: Positive camber engages the tip and tail of the ski, enhancing ease of entry in, and exit out, of the turn, while maintaining solid edge hold.